A friend sent me this link this morning. It doesn't have the 30min recording limit. He is interested in one too, I contacted the seller, he told me it isn't restricted to the 30mins. I was going to get my FZ1000 from them, but the new stock will not be in for about 3 weeks. Thanks Roger, wonder is it limited to the 30mins recording? It doesn't have the 30min recording limit. I contacted the seller, he told me it isn't restricted to the 30mins. No GH4 is restricted to a 30 minute record time in NTSC or DCI 4K mode (23.98, 24.00, 29.97, 59.97 frame rates). Only when the GH4 is set to PAL @ 50.00Hz does the recording limit engage. 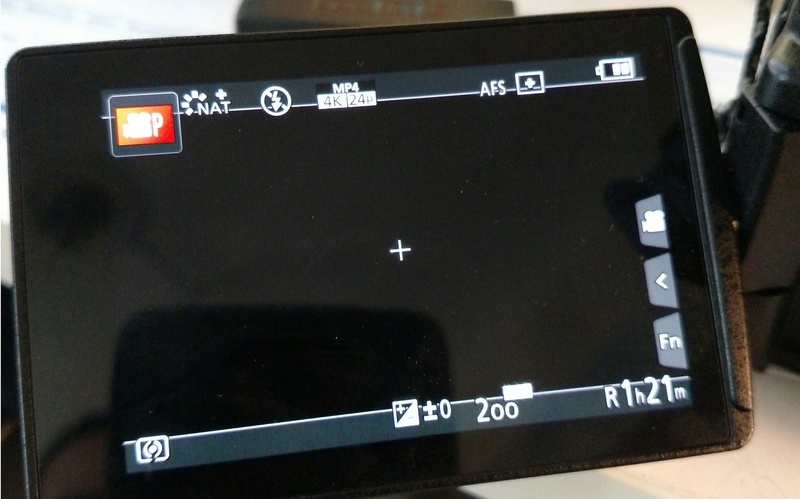 Every GH4 will only record for 29:59 when it's set to PAL shooting mode. That's interesting Gary, are you sure about this? So, in PAL mode, the GH4 in the eBay link will not record longer than 30mins, is that what your saying? I stand corrected. Apparently Hong Kong and Australian models don't have this limit in PAL due to a region setting that remains untouched via firmware. Curious that the U.S. versions don't get the same treatment. I would check very carefully on this as my understanding that any camera without a restriction on the recording time is subject to a tax levy in the UK. You may well be able to import it but you may also be stuck with an extra tax payment. 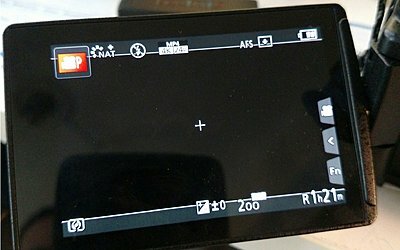 anyone here that's stating "facts" actually own a gh4? Panasonic Australia say on their website that the GH4 has no recording limit ... Thought I would just confirm that since I live here!! This seems to be a UK thing?? My FZ1000's do have the 30 minute limit however so maybe the GH4 is just tough enough to record for long periods?? It's a "EU" thing, mine also has a recording limit, sometimes I wish it would not have that but actually I never use a dslr for 30 min+ recordings and use a videocamera instead which doesn't have that limit, I also prefer to buy my camera's at a local dealer so it's easy to bring in and have issues resolved during warranty period and if necessary get a replacement camera during the repair period. I've been curious about the gh4 continuous recording time limitation. Even taking a PAL self imposed limitation out of it. There has to be a limitation to how much video will fit on a memory card and how long the battery will last. If the battery only lasts 30 minutes isn't a moot point the camera can record for 10 hrs. If the battery only lasts 30 minutes isn't a moot point the camera can record for 10 hrs. If there is no recordtime limitation you can record for a few hours on one battery and if you add the batterygrip you could double that, then you just need to add a card big enough to capture that data. What kind of recording are you planning to make that takes 10 continuing hours? I would say the GH4, if you have a model without recording limit, is able to record just about any event when you include a batterygrip.